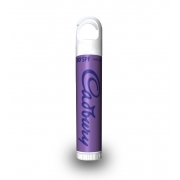 Custom very berry lip balm imparts moisturized, smooth and silky feeling on lips. You cannot miss the sweet and charming berry flavor that engulfs your senses and leaves sweet flavor in mouth. This berry dream is enriched with natural oils, nut butters and FDA permissible synthetic components. It works by locking moisture on lips and snubs the peals of dryness, which threaten to blur the texture of lips and hamper your smile. 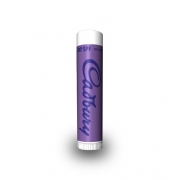 It makes a good cosmetic choice in all seasons and lip balm lovers cannot wait to grab it for more.